Those who want to have an unforgettable vacation among ancient and peaceful ambience, should know that there is one place that will charm you with its incredible history and beauty – the city of Sozopol! 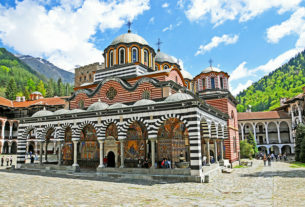 This magnetic summer destination is located on the Southern Black Sea and is one of the oldest and most impressing cities in Europe… Everybody who has been there at least once or twice wish to come back there again – this place is so amazing that even the most fastidious person will admire this city! 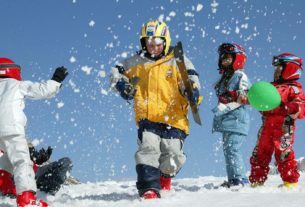 Sozopol Bulgaria holidays is the perfect option for families with their children because there is very quiet and you will spend a relaxing holiday away from the usual and busy trivial round. 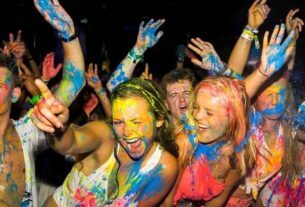 In addition, we would like to emphasize that there is very cheap and even the most financially limited tourist will be able to afford a fulfilled summer vacation! 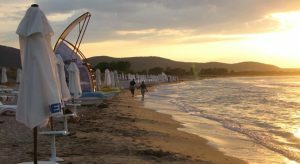 Probably you know the most famous summer resorts in Bulgaria such as Sunny Bach resort or Primorsko, but if we have to be honest, there is quite inappropriate for you to go with your family, especially if you looking for calmness and peaceful environment. Sozopol is full of romance… It is very beautiful place and except for family vacations, is also very suitable destination for romantic escapes, or even for solo holidays. And yes, there you can see many holidaymakers, as well as various attractions at the beach, but in fact the atmosphere you can feel in Sozopol has nothing in common with that in the most summer destinations (not only in Bulgaria) – pretty, ancient houses, historical sights, old churches and countless romantic spots from which to enjoy the amazing sea views! The beach in Sozopol is just as beautiful as the center of town. Look around you while lying on the sand and enjoying the sound of the waves, as well as the pleasant sea breeze and will see the amazing beauty that is surrounding you – the stunning, old buildings (dating from 18 and 19th century), which are built on rocky areas, boats in the distance etc. The city of Sozopol is ancient place but the hotels you will find there are far from the antiquity … Quite the contrary, there every fan of luxury can be immersed in splendor by visiting some of the 4-star hotels like “Martinez Aparthotel”, hotel “Laguna beach resort” etc. 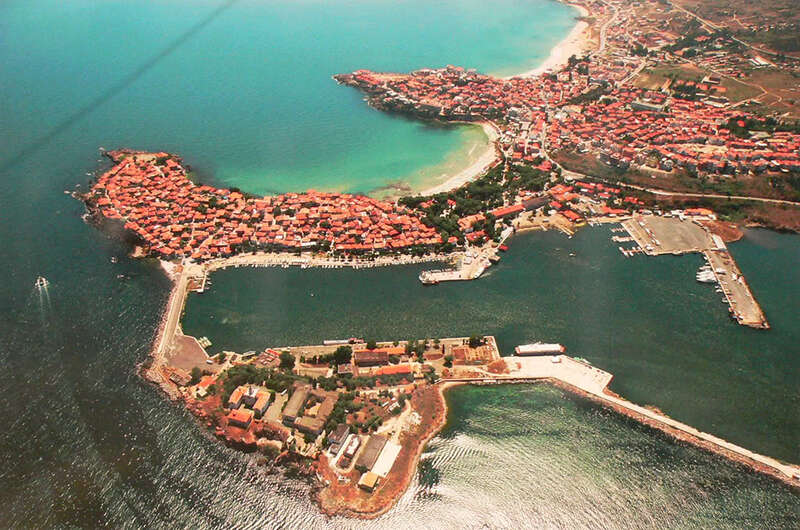 Besides luxury hotels, Sozopol also offers and cheaper accommodation such as guest houses, lodgings and others.